Cash flow is the lifeblood of business, and making sure debts that are due to you are collected is essential for any business to prosper. Your terms and conditions of trade (Ts and Cs) are your first line of defence against having problems collecting debts, and a strong set of Ts and Cs can protect you. For example, if you supply physical goods that are capable of being identified, use of a retention of title clause – under which the ownership of the goods only passes when they are paid for – is often advisable. If you supply a service on a subscription basis, the ability to collect payments by direct debit and to cease supply if bills are not paid on time may be useful. A whole variety of financial inducements to pay on time can also be included – for example, a finance charge payable if payment is not made by a particular date, early settlement discounts or interest charges (which in any event are permitted by statute) can be incorporated. Trade risk insurance is also available in some industries, or, if the customer is a company, taking a personal guarantee from a director who has assets may be advisable. Successful collection of disputed debts is by no means straightforward. 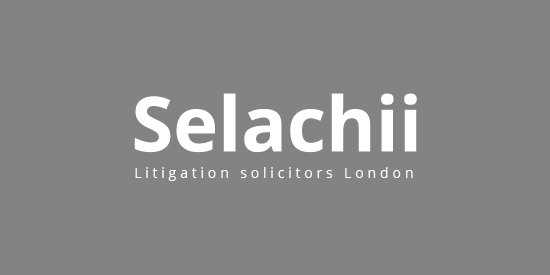 Selachii's extensive experience and highly commercial approach will help you negotiate the pitfalls and potential obstacles, starting with making sure you have appropriate and enforceable Ts and Cs. No matter how good your credit control is, debts that become overdue are a fact of life and collecting the sums due (and hopefully not ruining the possibility of making future sales that will be paid for) can require strategic thinking and commercial nous. By statute, once a debt is overdue, you are entitled to charge interest at 8 per cent above the Bank of England base rate until it is paid. Sometimes, a simple reminder of this is sufficient to trigger payment. If the debt is small, any legal proceedings that you take in respect of it will be pursued in the Small Claims Court, which deals with claims up to £10,000. Larger claims must be taken in a higher court. As this is considerably more expensive and (normally) time-consuming, it is worth considering limiting a claim to £10,000 if the sum owed is only slightly more. Any debt too large to be dealt with in the Small Claims Court will normally be dealt with in your local County Court, although defended actions for more than £50,000 are likely to be allocated to the High Court. If the customer can't pay, the appropriate strategy to adopt will probably be different from the one you will want to use if they are just being 'difficult'. If the customer can't pay, the business decision will turn on whether the proceeds of any debt recovered will be worth the time, effort and cost of taking the steps necessary to recover it. The first step may well be to mediate the position and agree a revised payment schedule. A court will often give a debtor time to pay even if proceedings are taken. If payment cannot be negotiated in full or according to an acceptable schedule, obtaining a court judgment will be the next step. In this case, the procedure will be the same as for a debtor that won't pay. that you owe them a sum of money which should be set off against the debt you claim is due from them. Clearly, your paper trail will be critical to dislodge these allegations, although it will be for the debtor to prove the 'defective product or services' and 'debt due to them' arguments. Once you have obtained a court judgment, statutory interest will start to run, so any payment you receive will carry interest. If the procedures above are unsuccessful, there are other avenues that you can use to obtain payment. If the debtor has sufficient assets to cover the debt owing to you, the taking of insolvency proceedings is a possibility. To do this, you have to have a judgment debt of sufficient size (£5,000) to commence proceedings for bankruptcy. You can then issue a 'Statutory Demand for Payment'. This gives the debtor 21 days to pay the debt or 18 days to apply to the court to have it set aside. If neither is done, you can apply for the person to be made bankrupt or the company put into compulsory liquidation. This course of action is very effective because the outcome for the debtor is very severe. 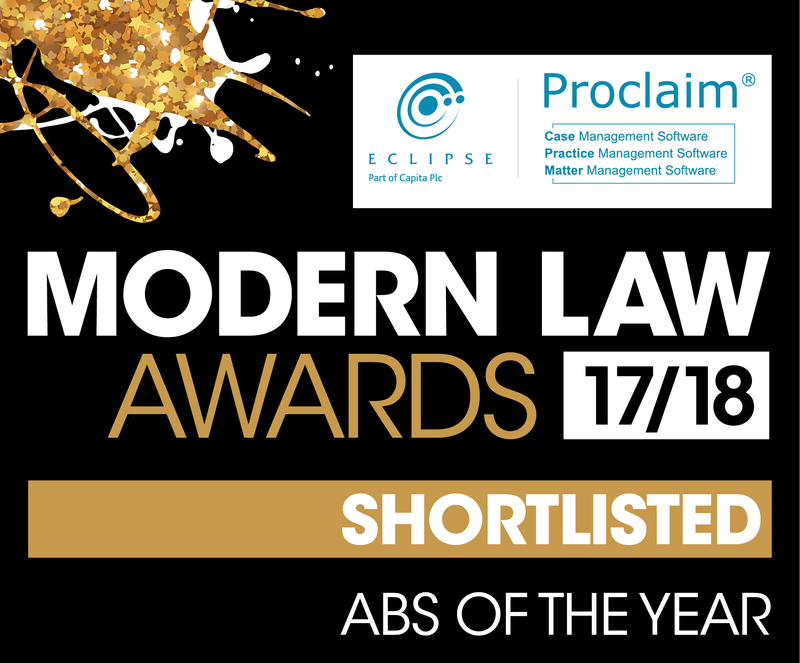 However, the procedure is relatively costly, and the recovery of any sum due depends on the cost and speed of the insolvency process as well as the value of the assets realised and the legal order of preference for paying off the creditors. If your Ts and Cs allow it, you can recover from the purchaser any goods for which you have not been paid, provided these are identifiable as the items you have sold. Items sold that are incorporated into other products would not normally be able to be recovered. The court may agree to allow you to take a legal charge over any assets (say a property), which will mean that you will be repaid (with interest) when the property is sold. Freezing an asset is a means of stopping the asset being dissipated when proceedings are active and is used when you are afraid that the debtor may empty accounts and transfer the money in them somewhere where it cannot be found. In some circumstances, it may be appropriate to obtain an 'attachment order', which means that cash coming into the debtor's account will be used to pay what is owed to you before being used for any other purpose. Where the debt is substantial, there are a variety of possibilities, such as swapping debt for equity in a business and so on. Winding-Up Orders and Other Debt Collection Devices If the result of your all efforts to produce a payment from a debtor is that the debt is not settled, even after a judgment by the court, then there are still methods by which payment may be obtained. Other possibilities Where. Debt Recovery in the Small Claims Court Do you need to sue someone for an unpaid debt? If someone owes you money and the value of your claim is £10,000 or less, you can take formal steps through the Small Claims court to quickly recover the debt. The procedure. Debt Recovery in the High Court If someone owes you a substantial sum of money, you may have to go to the High Court to recover the debt. Where the amount owed is more than £10,000, you can make a formal claim for the debt in the High Court. .
Statutory Demands for Payment: what they are, when to use them and what to do if you receive one Collecting debts can be a major headache for any business. To read some descriptions of the process, you might think that all you have to do if a debtor won’t. Debt can be a real burden to your business. Contact us now! Debt is a real time problem to business. It stunts growth, it causes undue stress and importantly, it is a massive burden on your time. Selachii can help you resolves disputes and debt problems. Email Richard.